A single implant for posterior SI fusion. 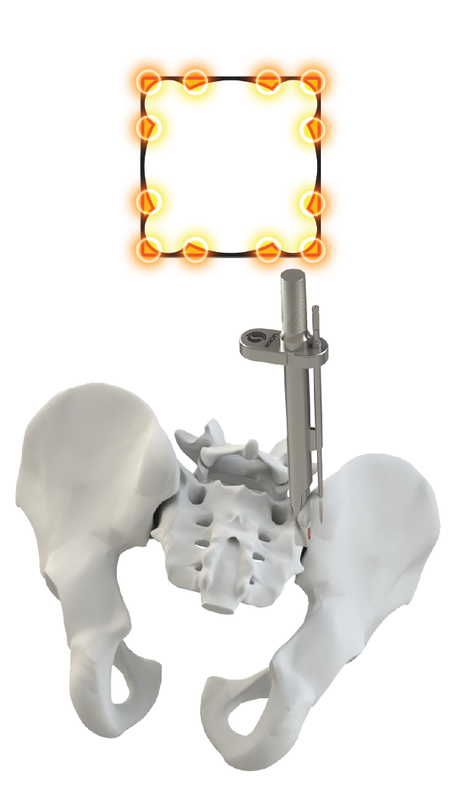 Captiva Spine’s TransFasten Posterior SI Fusion System is designed to provide an easy, fast, and safe method of fusing the Sacroiliac Joint. 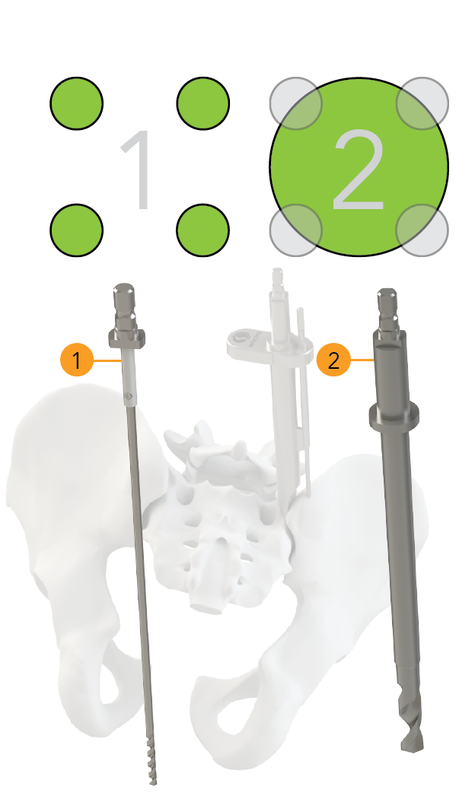 A posterior approach coupled with the proprietary QuadraCentric™ Joint Preparation and unique structural allograft implant promote a true biologic fusion. TransFasten represents a form of Mortise and Tenon stabilization of the SI Joint. This is an established method of Architectural Stabilization. 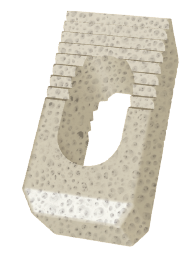 This simplified QuadraCentric™ joint preparation decorticates both sides of the joint for a biologic fusion allowing for posterior graft placement. 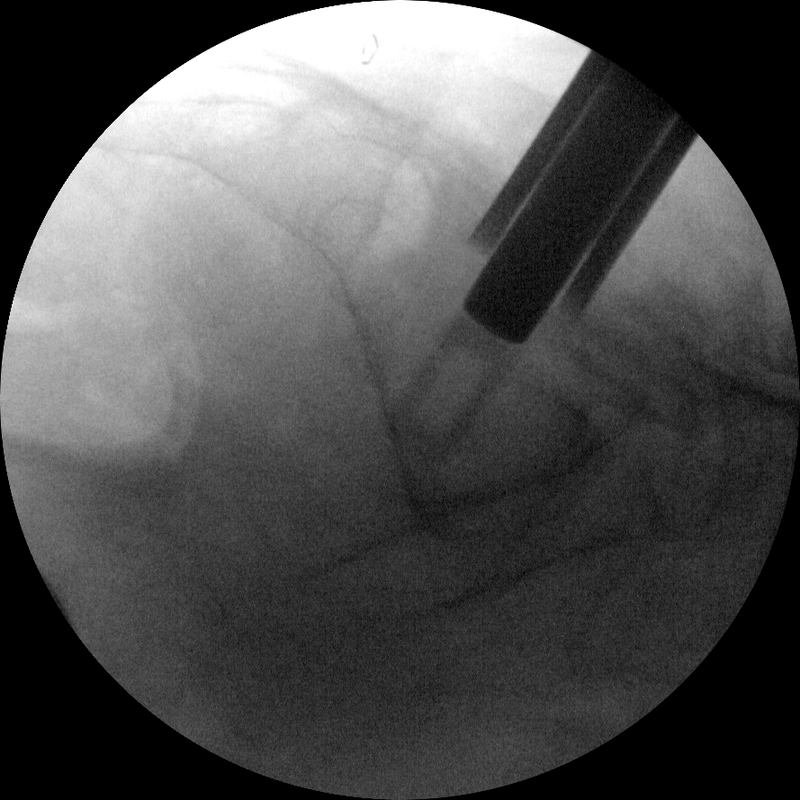 Less trauma as compared to systems with lateral screws and rods resulting in less blood loss and post-operative pain. 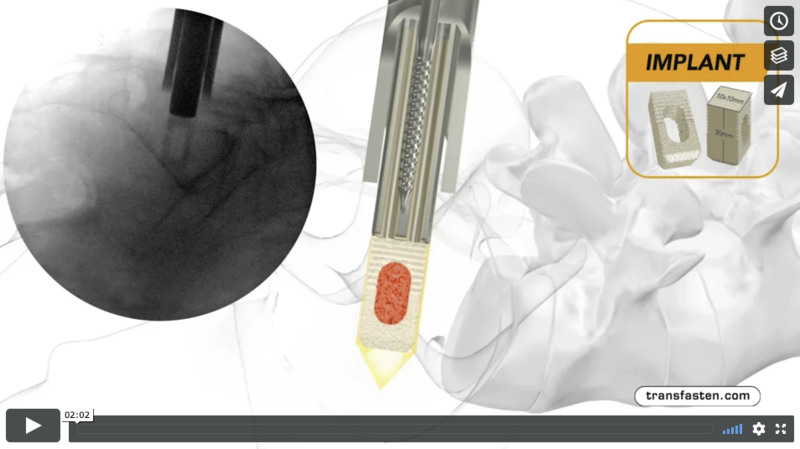 SI Joint preparation combined with the allograft implant enhances fusion across the SI Joint – can be used with bone graft material. 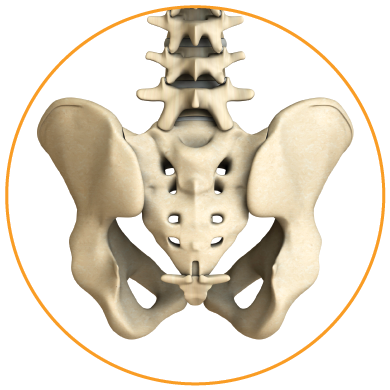 Posterior approach provides revision option for failed lateral procedures.